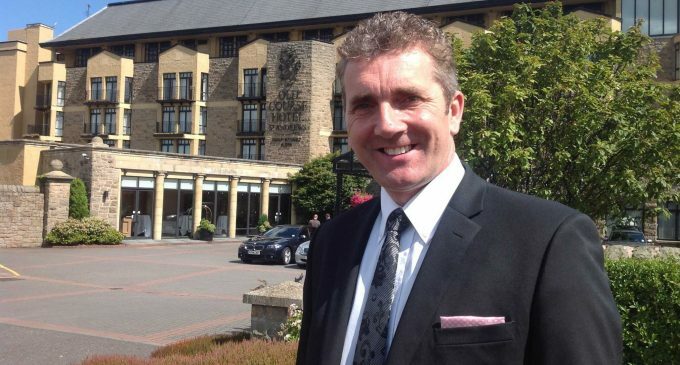 The Old Course Hotel, Golf Resort & Spa in St Andrews has confirmed the appointment of David Scott as its Director of Operations. A keen golfer who was once head professional at Letham Grange in Arbroath, David has worked for the Old Course resort since 2008. ‘For anyone with a love of golf, there is nowhere better to be than St Andrews, and for anyone with a love of hospitality, there is no better place than the Old Course Hotel, Golf Resort & Spa,’ he said.